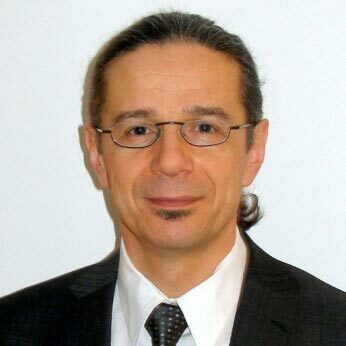 Darko is a senior project manager at the EBU’s Department of Technology & Innovation where he works on technical, regulatory and policy issues related to media delivery technologies and spectrum management. In the domain of media technologies his study is focused on the traditional and new media distribution models and the associated market evolutions. In particular he works with public service media organisations on making their content and services universally available. He regularly participates in international conferences, regulatory forums such as CEPT and ITU, and maintains working relationships with broadcast and telecommunications industries, market analysts, national administrations, and the European Commission.